Azerbaijan’s Constitutional Court in the capital, Baku, has informed Baptist pastor Hamid Shabanov that it will not be considering his appeal against a large fine for meeting for worship without state permission, reports regional news agency Forum 18. He cannot appeal to the higher Supreme Court because his offence was an administrative matter. 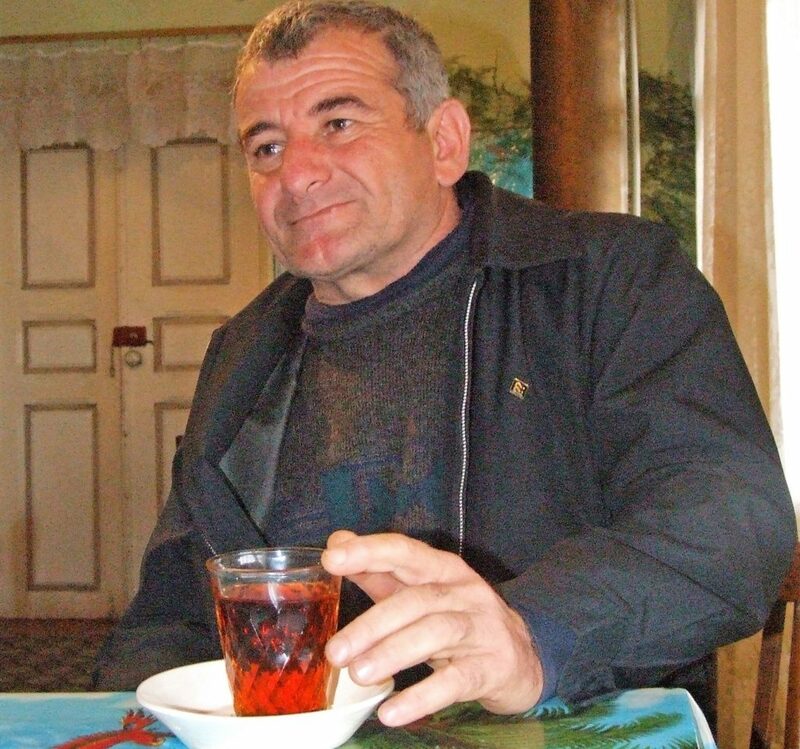 Shabanov’s trial was conducted in Azeri, a language he does not speak, and he was repeatedly asked to sign documents he could neither read nor understand, the source said. Shabanov must now pay his fine of more than three months’ average salary. The Baptist church in Aliabad has been seeking registration since 1994. Police and state officials have warned church members not to meet. “If we meet again for worship, [police said] we’ll get double the fine,” Shabanov told Forum 18.